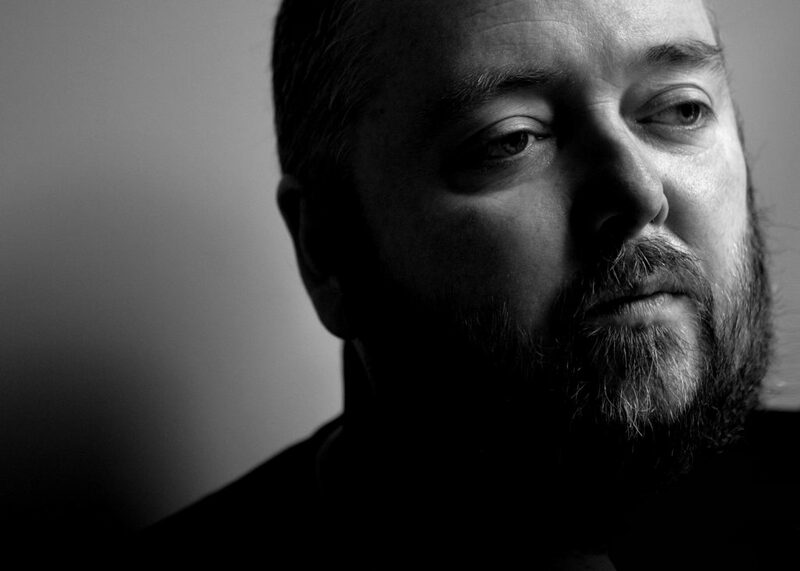 Pugwash have been announced as main support for Divine Comedy dates in Ireland, this December. 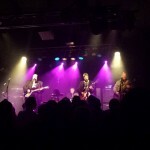 Pugwash single & album details coming soon! 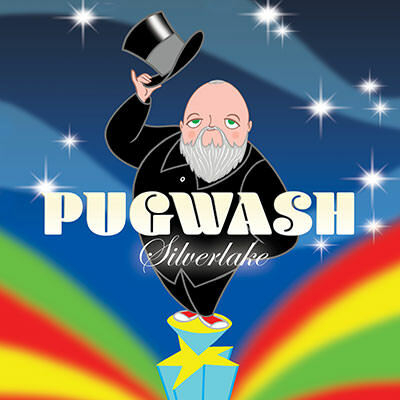 Meanwhile keep an eye on Pugwash social media: Facebook, Instagram & Twitter.